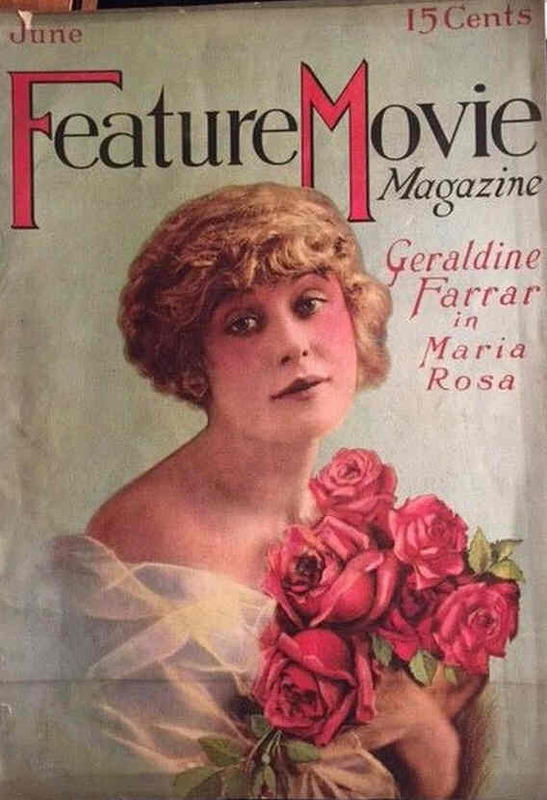 - The first movie fan magazine in the world. 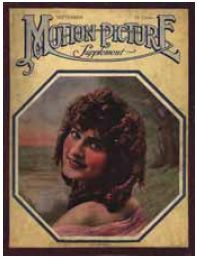 - Founded by J.Stuart Blackton of Vitagraph. 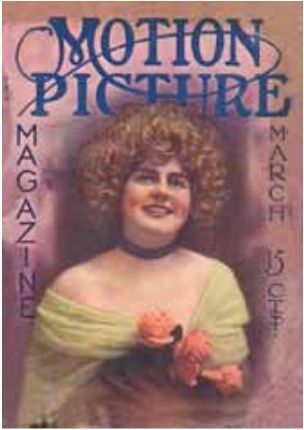 - Title changed to Motion Picture Magazine in March 1914.
aka "The Pictures/Pictures For The Picturegoer/Pictures: The Screen Magazine"
- Started as "The Pictures". 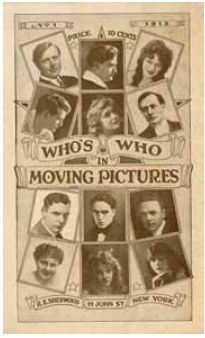 - In 1920 the name changed to "Pictures for the Picturegoer". 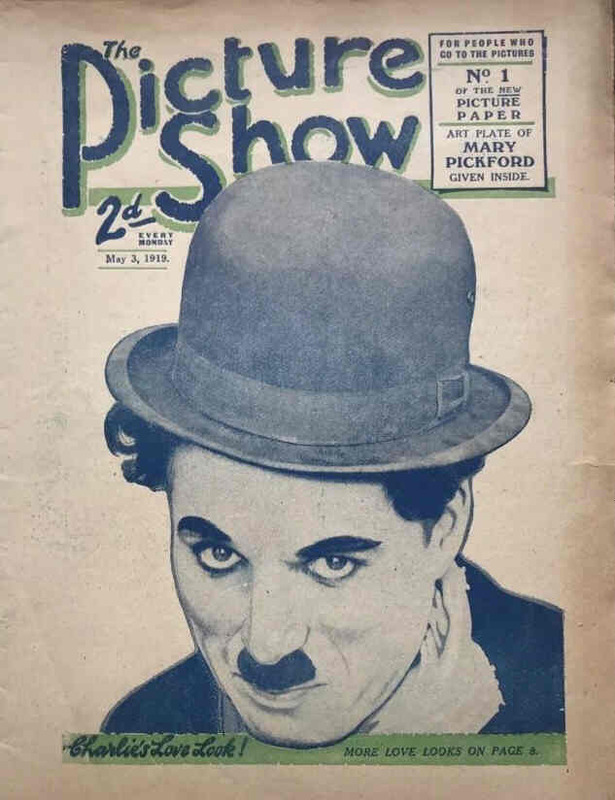 - Picturegoer split off and began separate publication in January 1921. 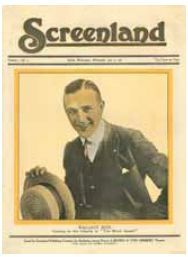 - In 1922 the name became "PICTURES: The Screen Magazine" but only a few months later (August 1922) the periodical was in fact absorbed by Picturegoer. 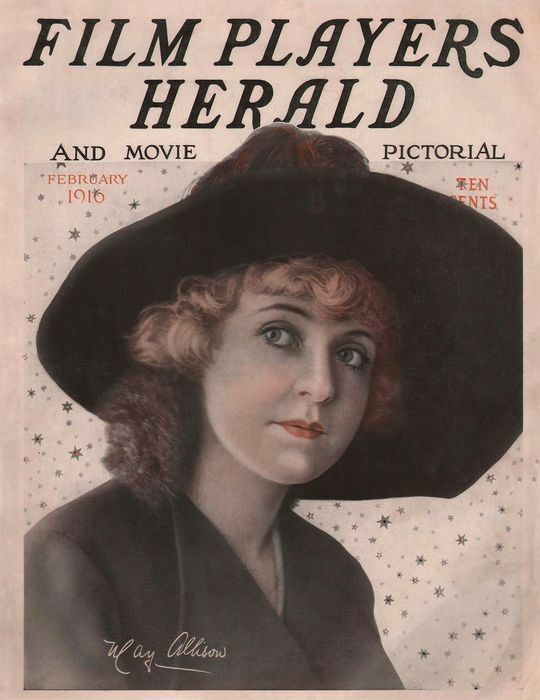 - Was called "Holly Leaves" from 1912 (?) 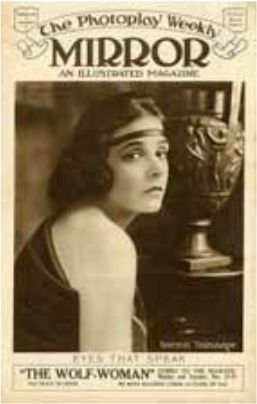 to 1924. 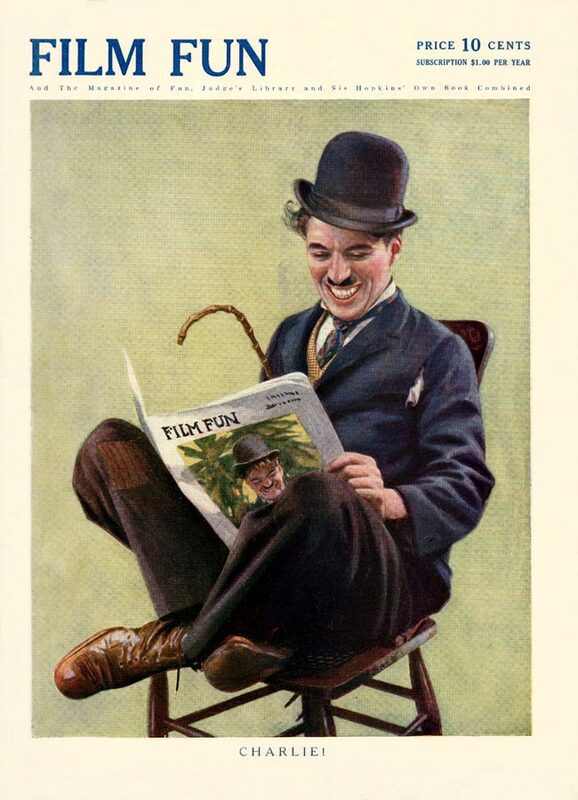 - Originally printed in large size on a higher quality paper stock. 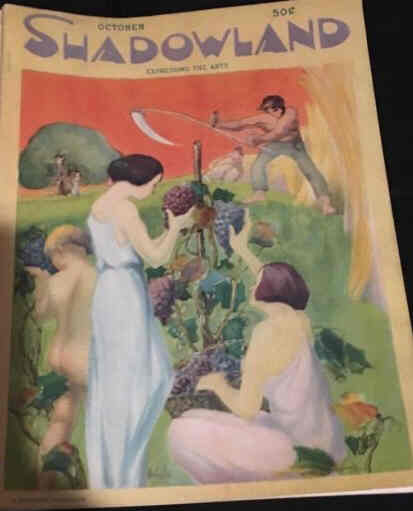 - In August of 1930 it was sold to Fawcett Publications (became standard size and pulp paper). 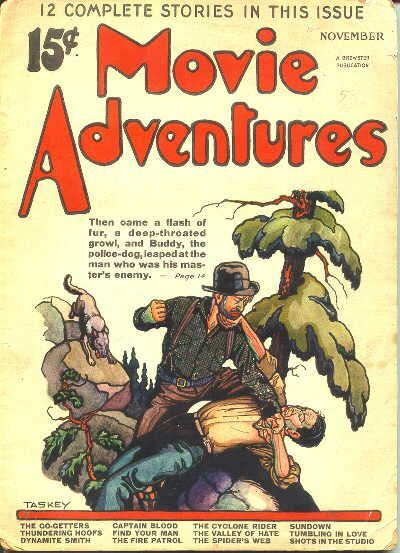 - Incorporated by MOTION PICTURE in April 1943. 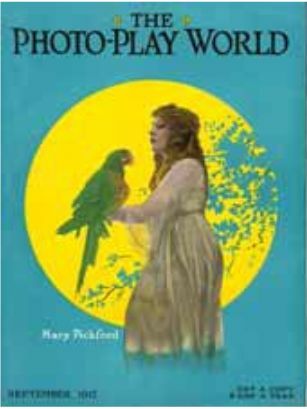 - Large format, lavishly illustrated. - Started as a weekly. 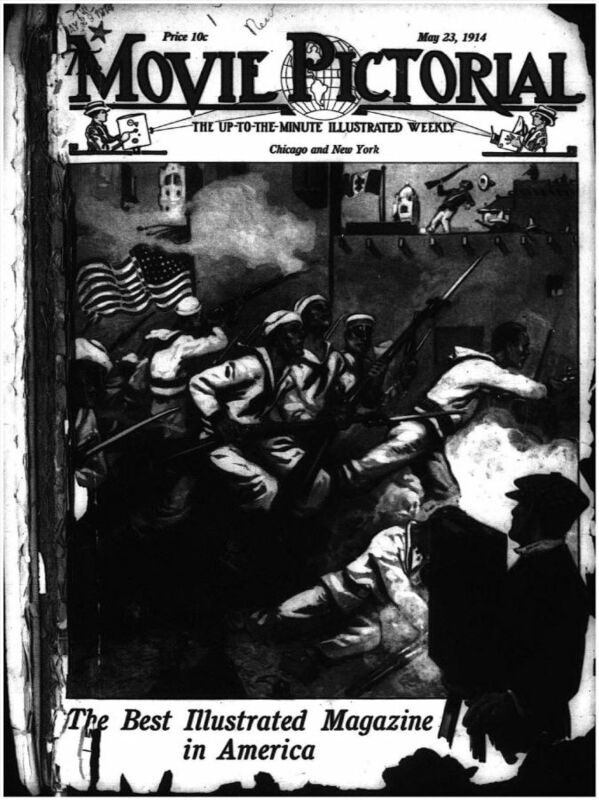 - On 1 October 1914 it started being fortnightly, but only for 2 issues. 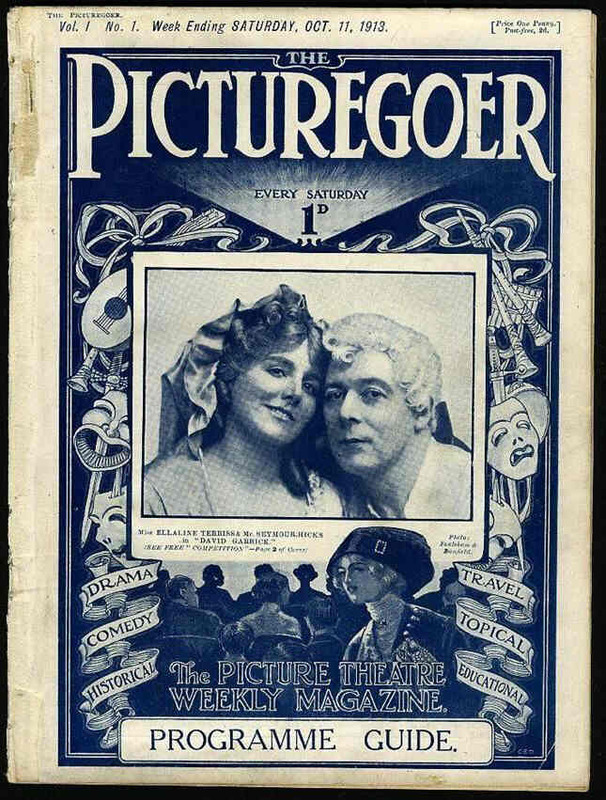 aka "Pictures and The Picturegoer/Picturegoer Monthly/Picturegoer Weekly/Date"
- Was called "Picturegoer" from 1913 to 1914 (19 issues). 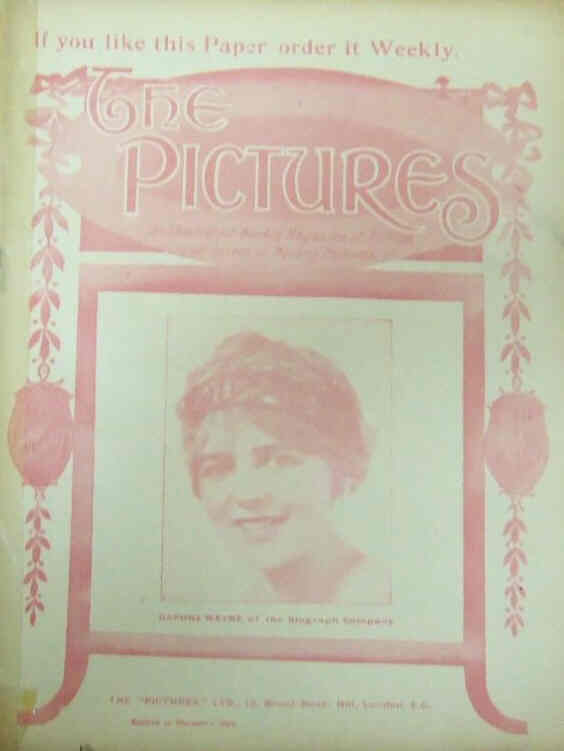 - Amalgamated with The Pictures and was called Pictures and The Picturegoer from 1914 to 1921. 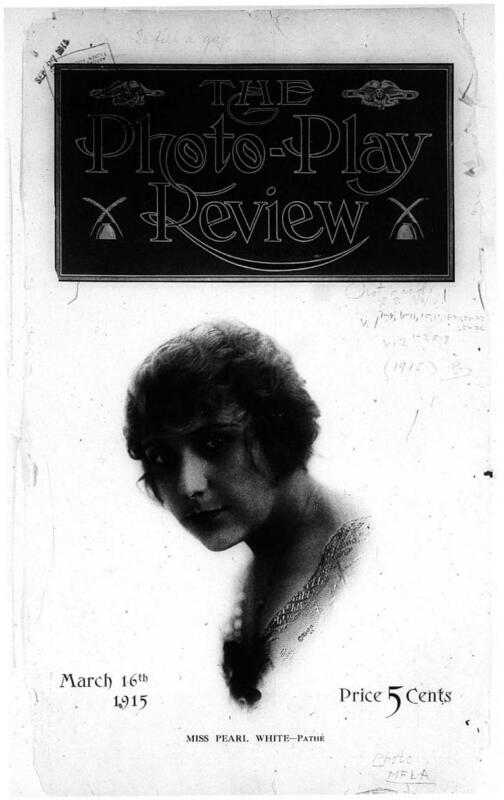 - Was called "Picturegoer Monthly" from 1921 to 1931. 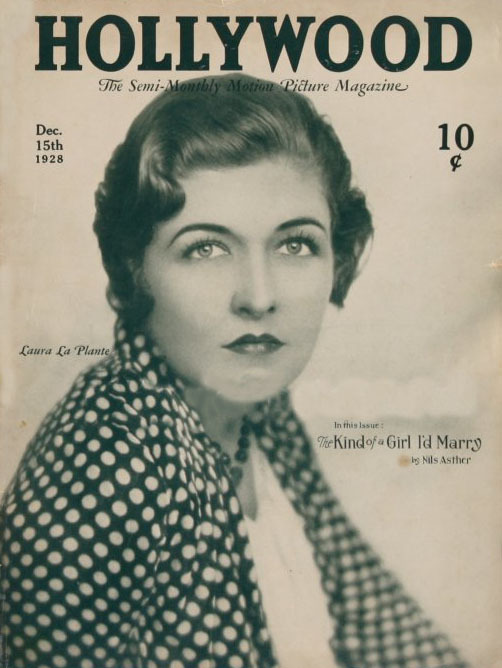 - Was called "Picturegoer Weekly" from 1931 to 23 April 1960. 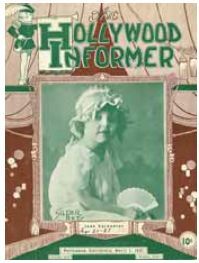 - Early American 'fan Magazine' (targeting the general public and used as a vehicle for the movie stars of the era). 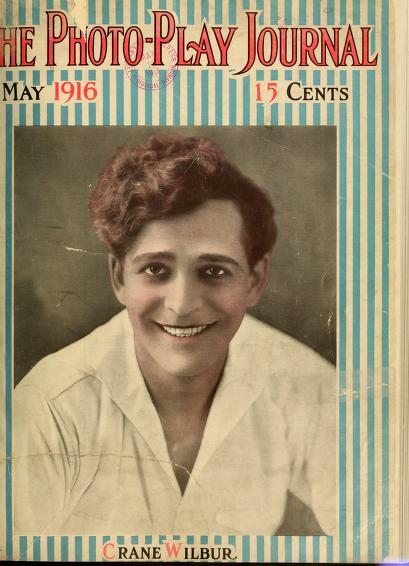 - 12 pages. 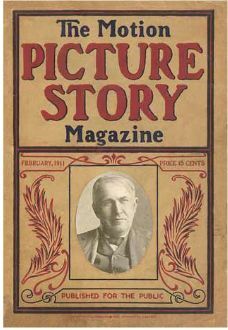 Large format (11"x17"). 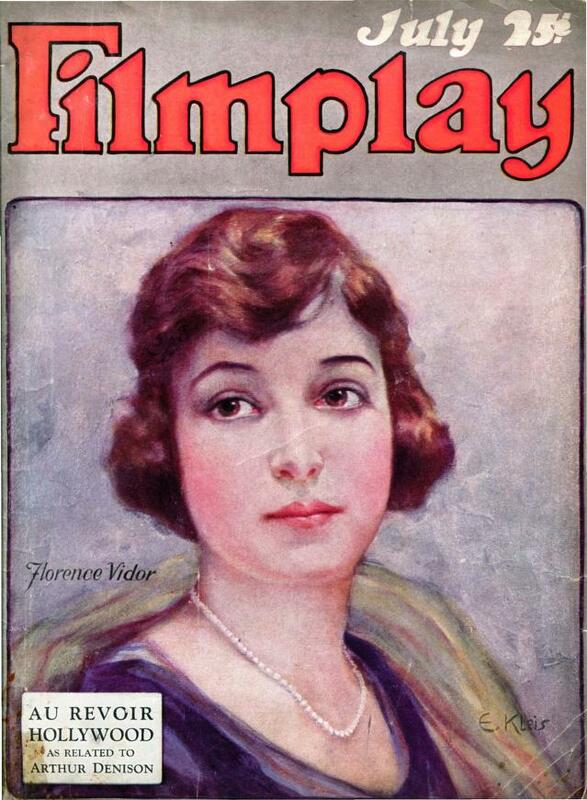 - Changed name to Photoplay Topics in 1915.
aka "Picture-Play, STREET AND SMITH'S PICTURE PLAY"
- Started as Picture-Play Weekly in April 10, 1915. 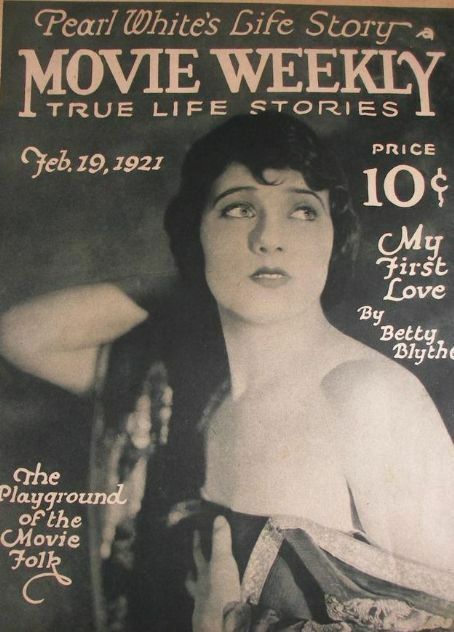 - Was called "Picture-Play" from 1915 to 1927, and "STREET AND SMITH'S PICTURE PLAY" from 1931 to 1938. 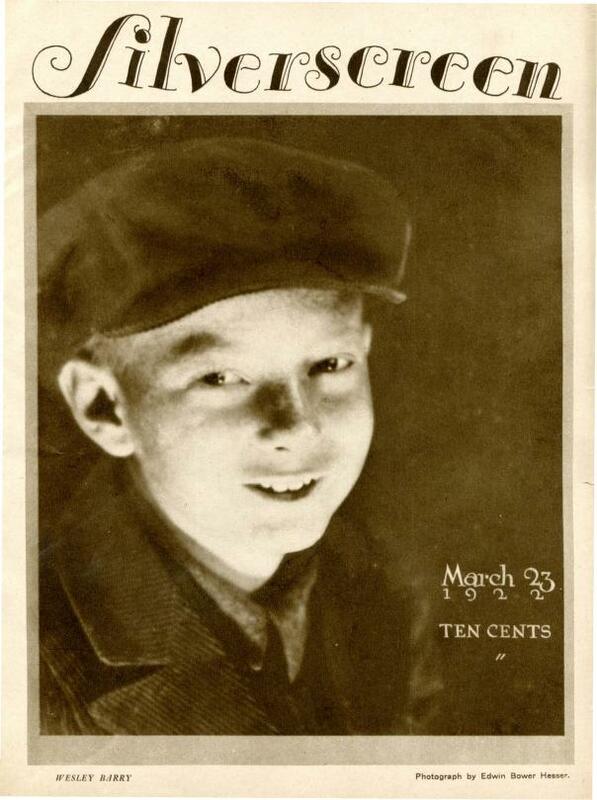 - Became "Charm" in March 1941. 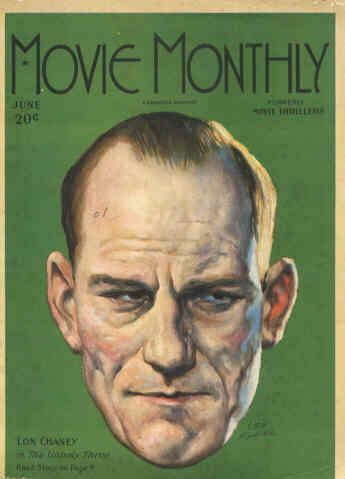 - An amalgamation of three non-movie titles. 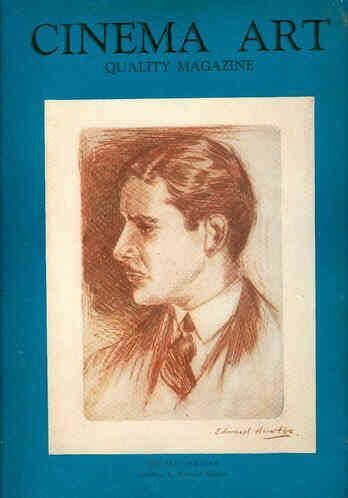 - It carried fiction in its earlier years, principally novelizations of film scripts. 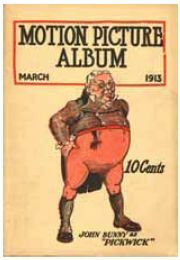 - Editor: Ed Roberts (George La Verne in 1916). 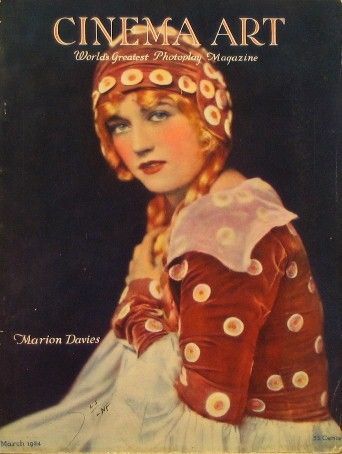 - Early American 'fan Magazine' . 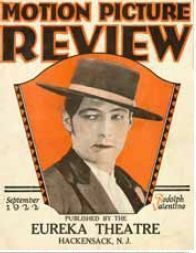 - Absorbed by MOTION PICTURE CLASSIC in November 1923. 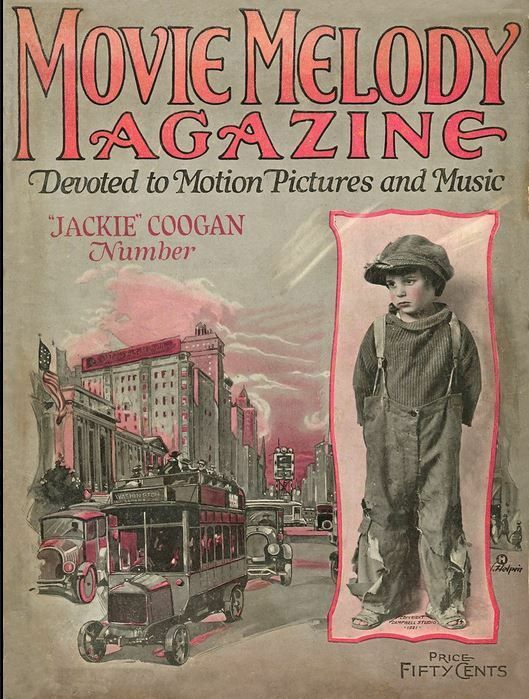 - Incorporated with Film Pictorial in October 1939. 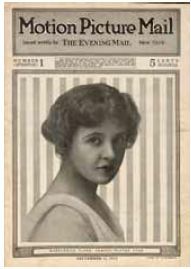 -16 pages, published every Tuesday. 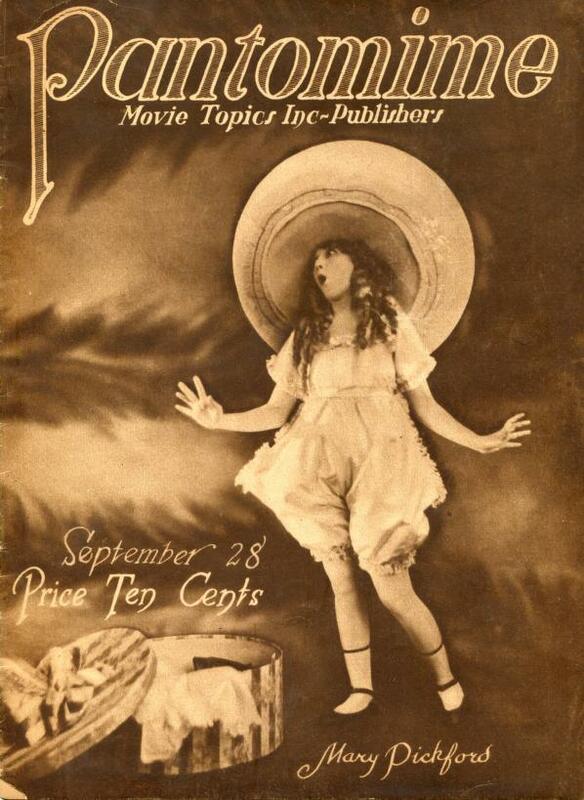 There were also special Summer and Christmas issues. 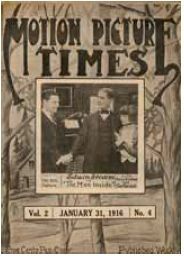 - Title changed to Movie Thrillers in January 1925. 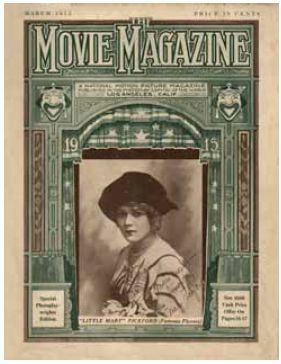 Again title changed to Movie Magazine in September 1925 and again to Pictures in May 1926.